The Latest News & Updates for the 2019 Necker Cup. 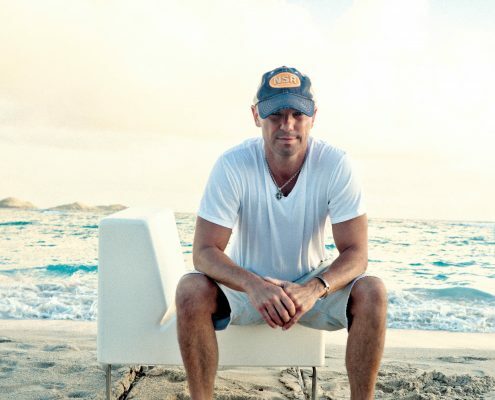 Kenny Chesney is set to perform on Necker Island this November! https://neckercup.com/wp-content/uploads/2018/08/image1__3_-copy-1.jpg 2202 3653 Jason Grass https://neckercup.com/wp-content/uploads/2018/12/2019-Necker-Cup-logos_primary-horizontal-300x100.png Jason Grass2018-08-17 23:14:502018-08-17 23:32:00Kenny Chesney is set to perform on Necker Island this November!